There are millions of apps available for our mobile devices. Here are 6 of them that you may use most. 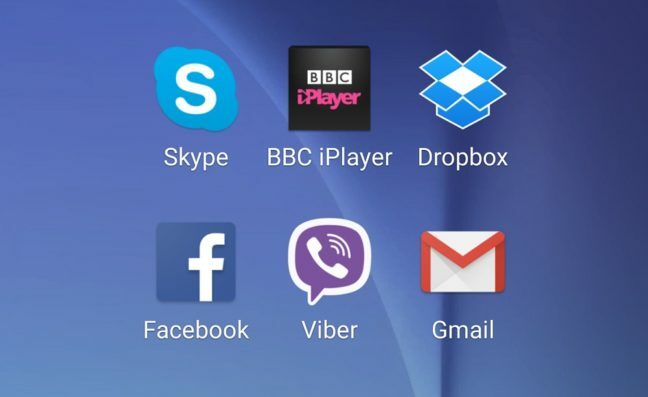 These apps been downloaded and installed on users devices the most and been on the top chart. These 6 apps covers your social networking, e-mail & communication, news, live TV & cloud storage.